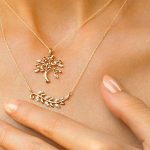 Remaluxe Jewelry by Rema is an amazing contemporary jewelry designer that has been producing quality contemporary jewels for women since 2014. 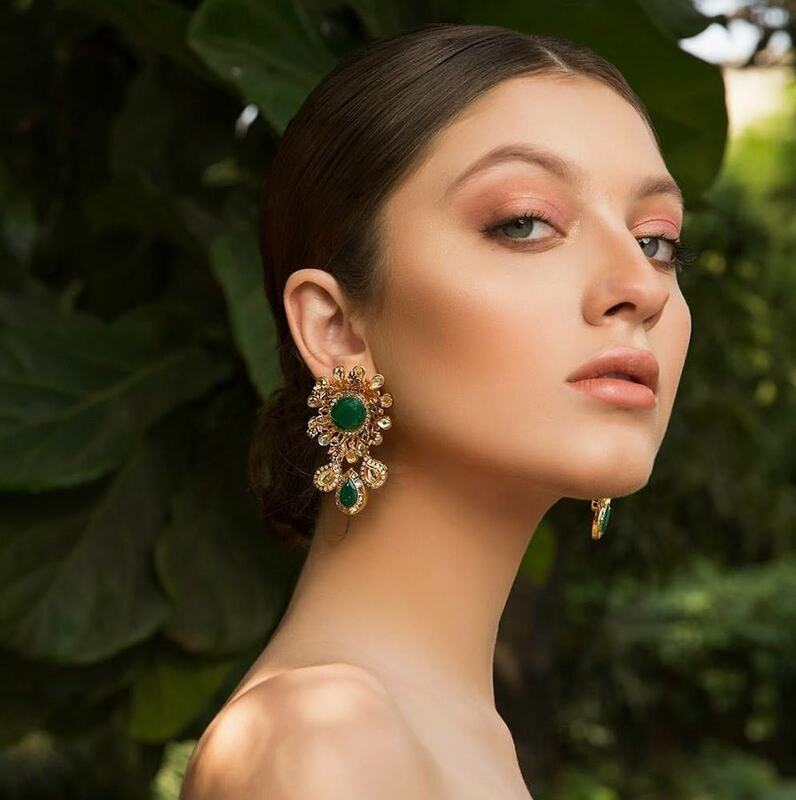 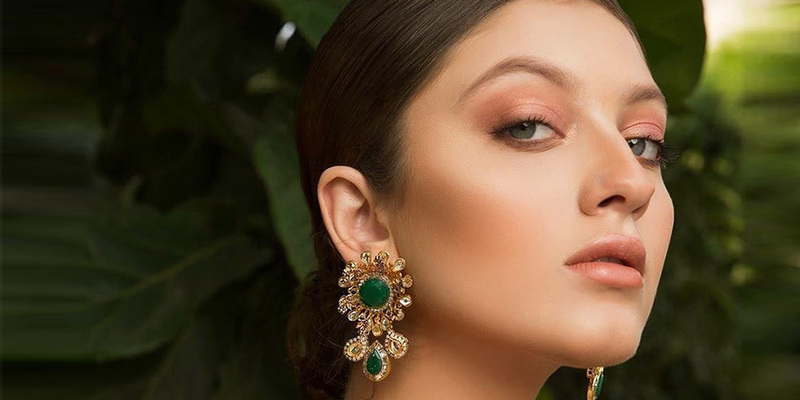 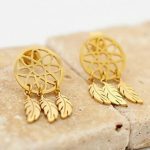 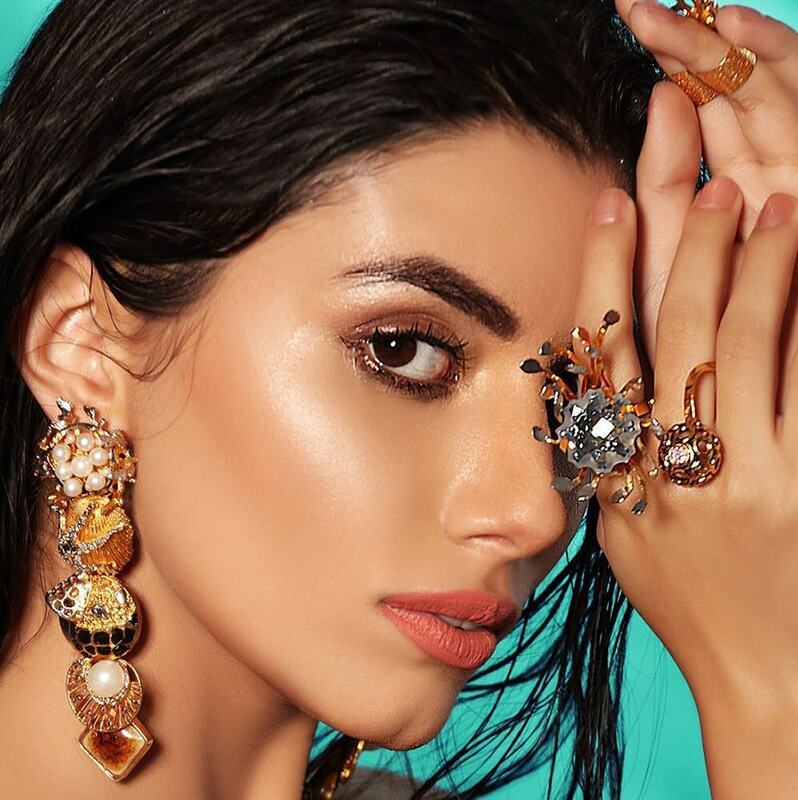 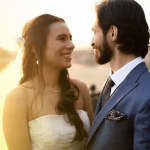 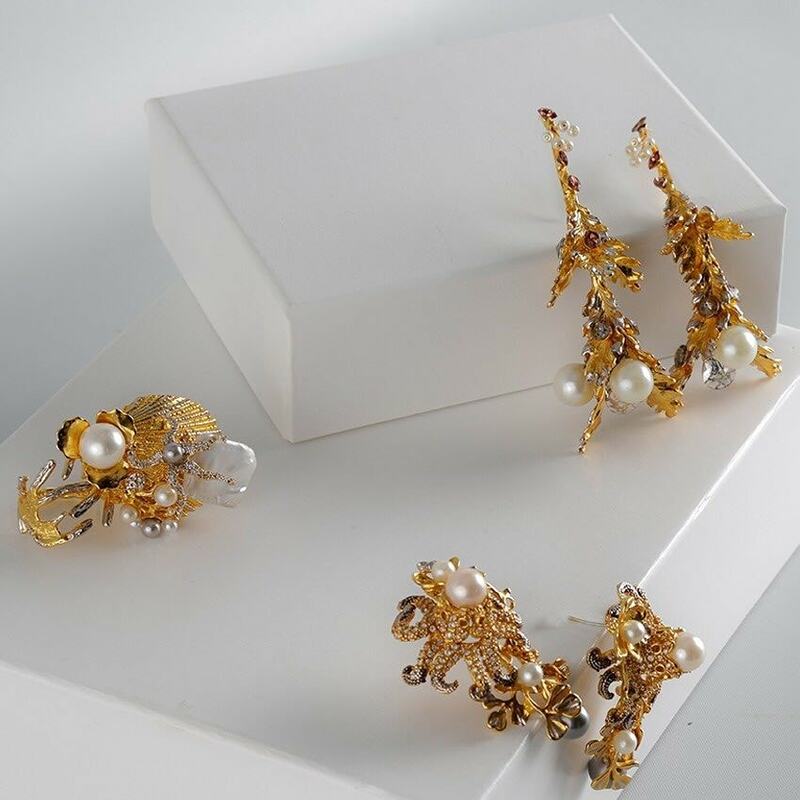 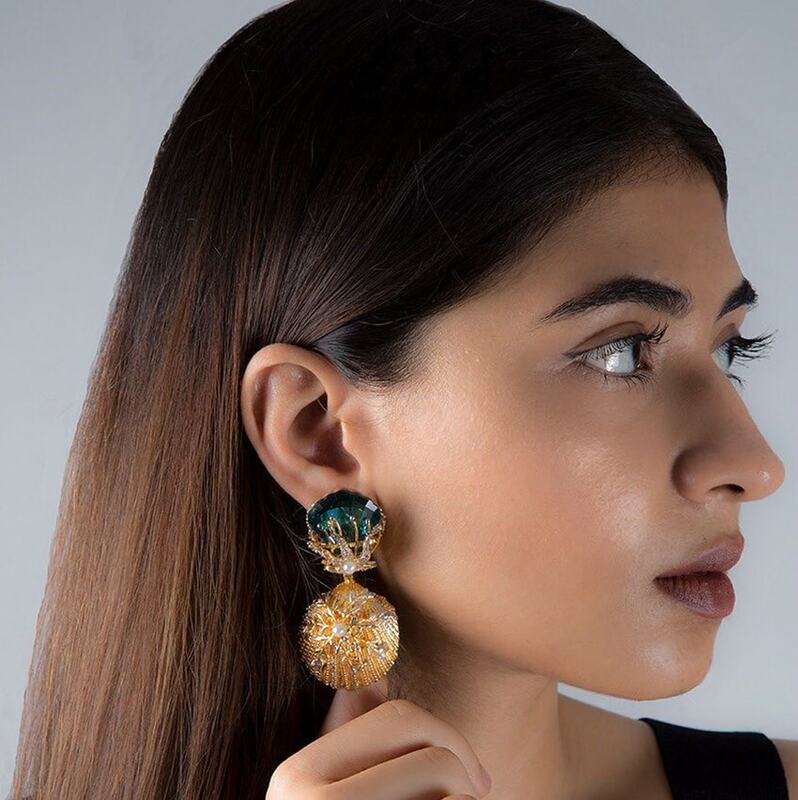 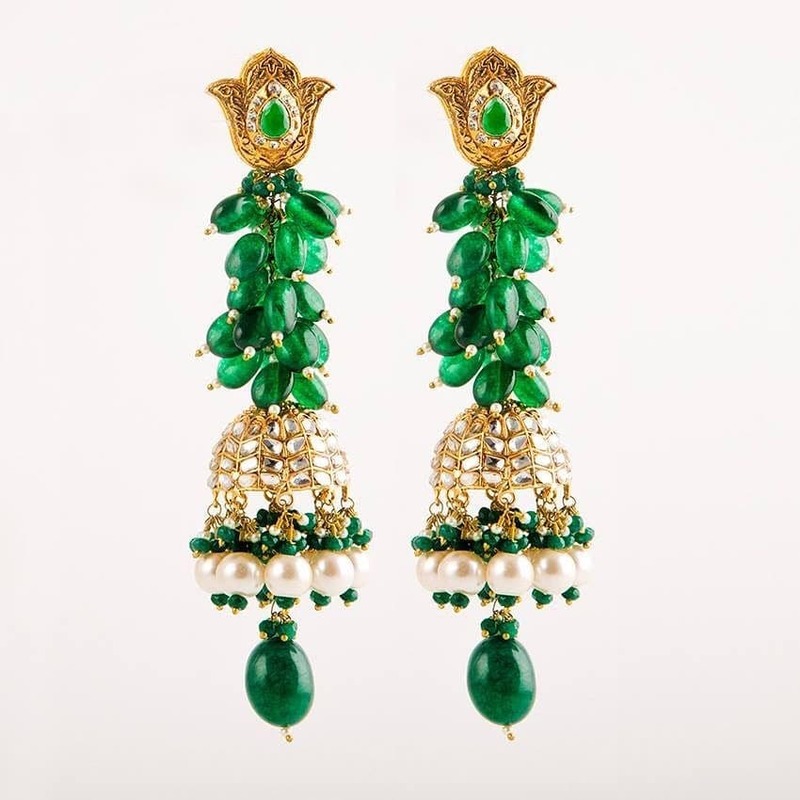 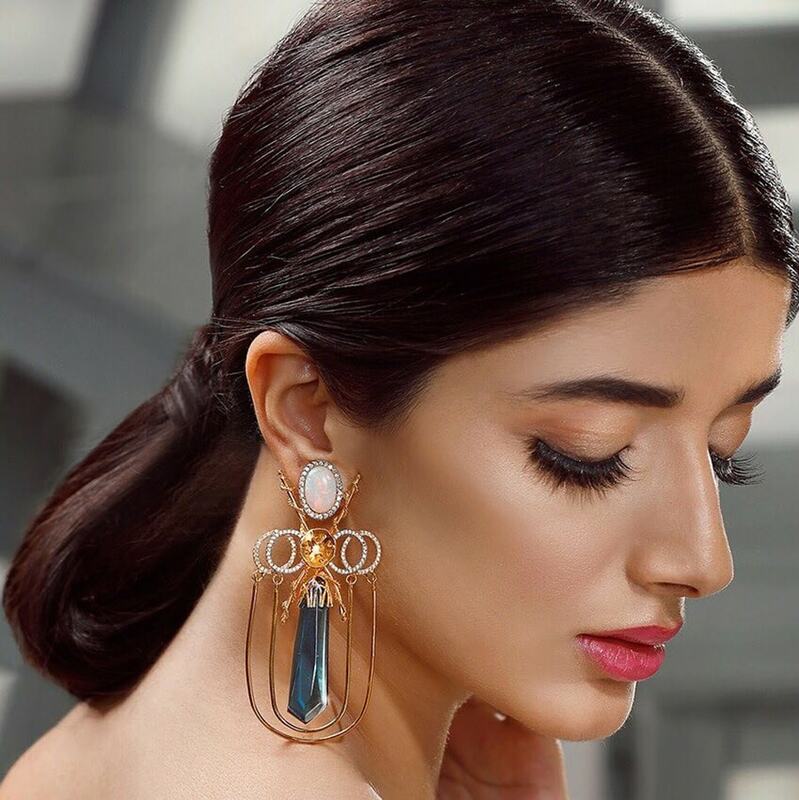 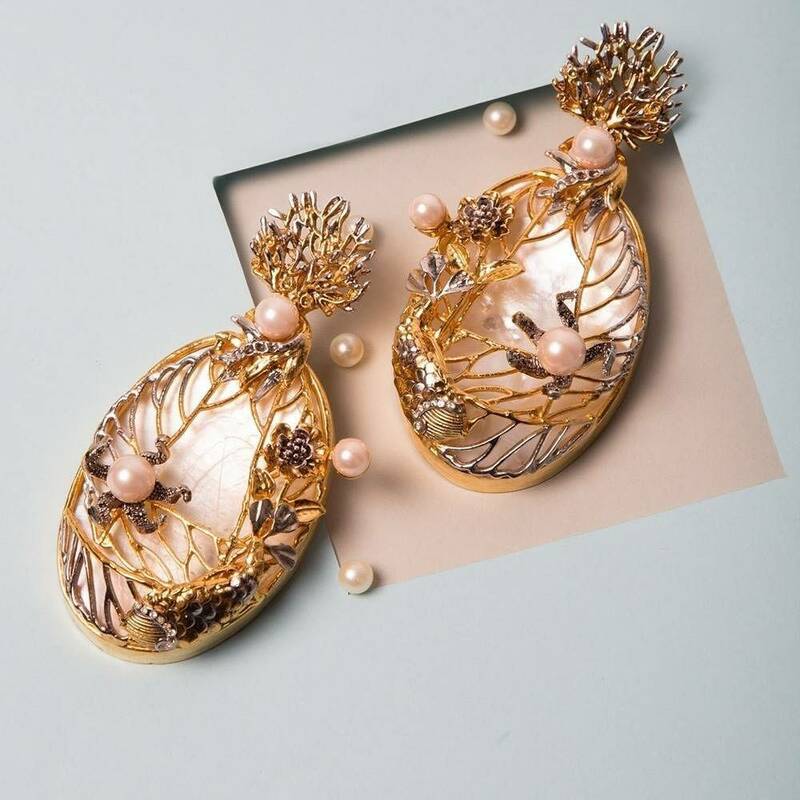 Their earring designs are diverse and can be worn at formal and semi-formal occasions as well as weddings which is what distinguishes Remaluxe from other jewelry designers. 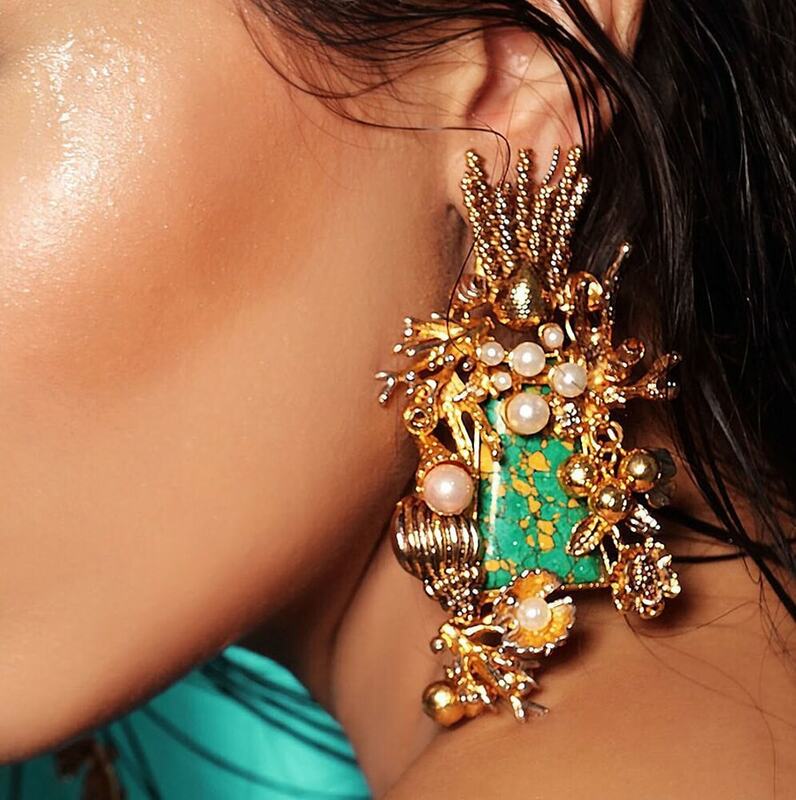 Her jewelry is a fusion of multiple cultures and this reflects the designer’s multicultural experiences. 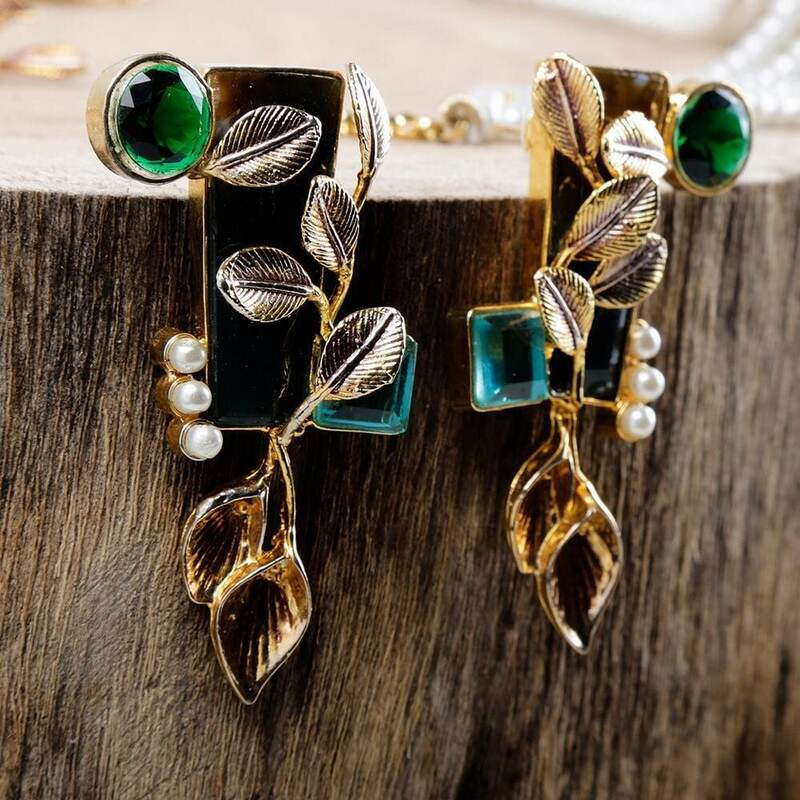 Her exclusive collection of office wear jewelry is an absolute delight for professional women and is perfectly suited for office wear. 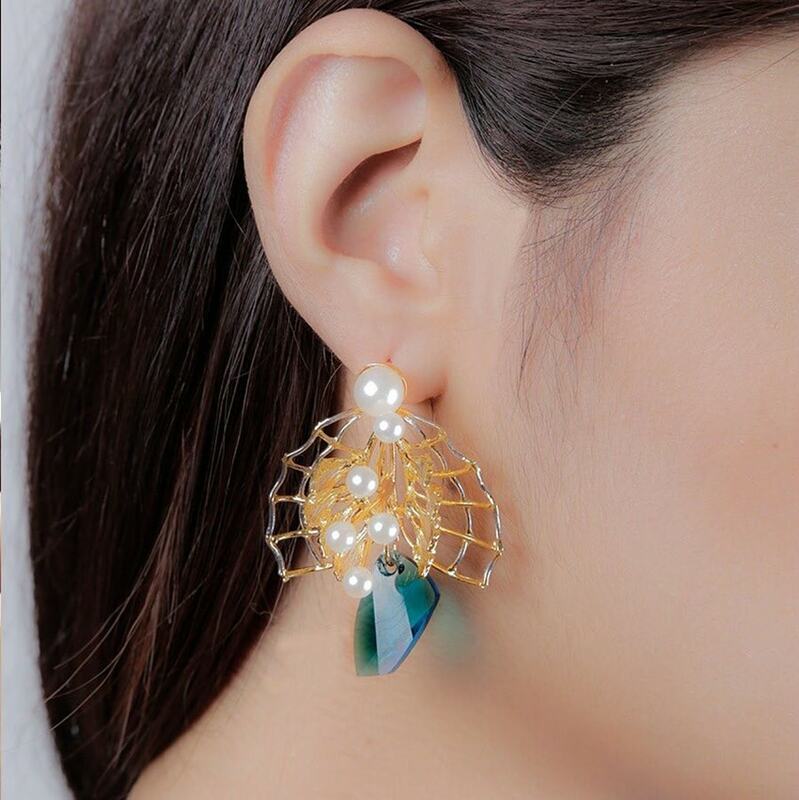 You can pair her office wear earrings with your office attire without overdoing things and you’re guaranteed to open eyes at work. 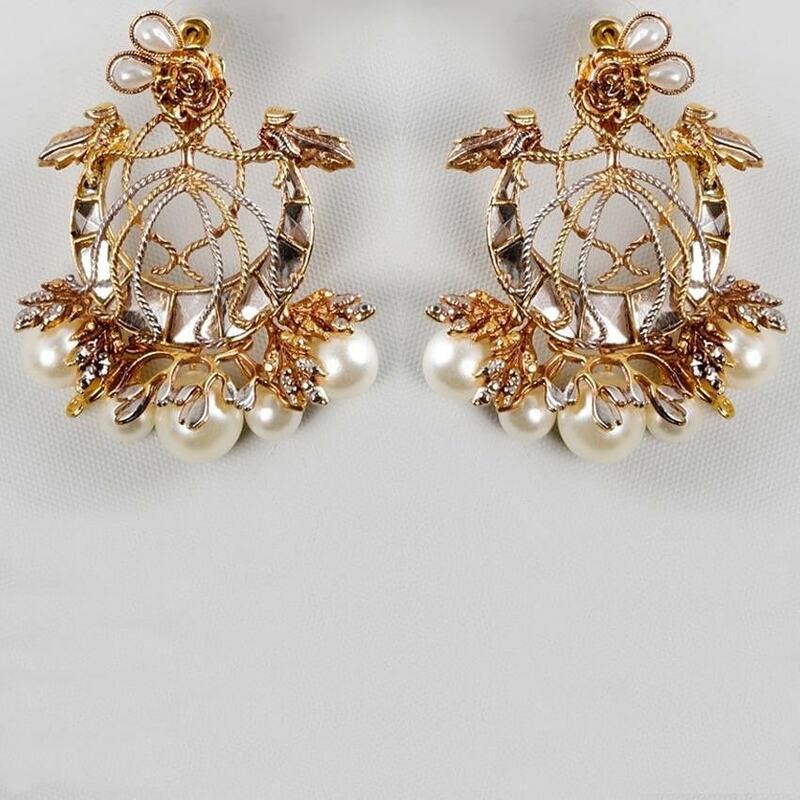 You’ll look both chic and classy with her state of the art earrings. 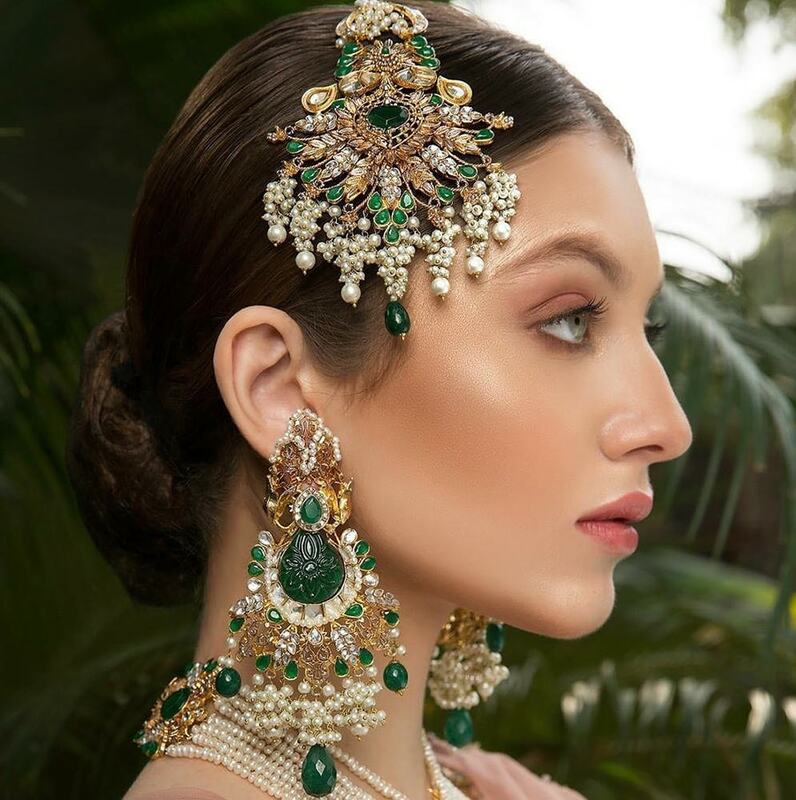 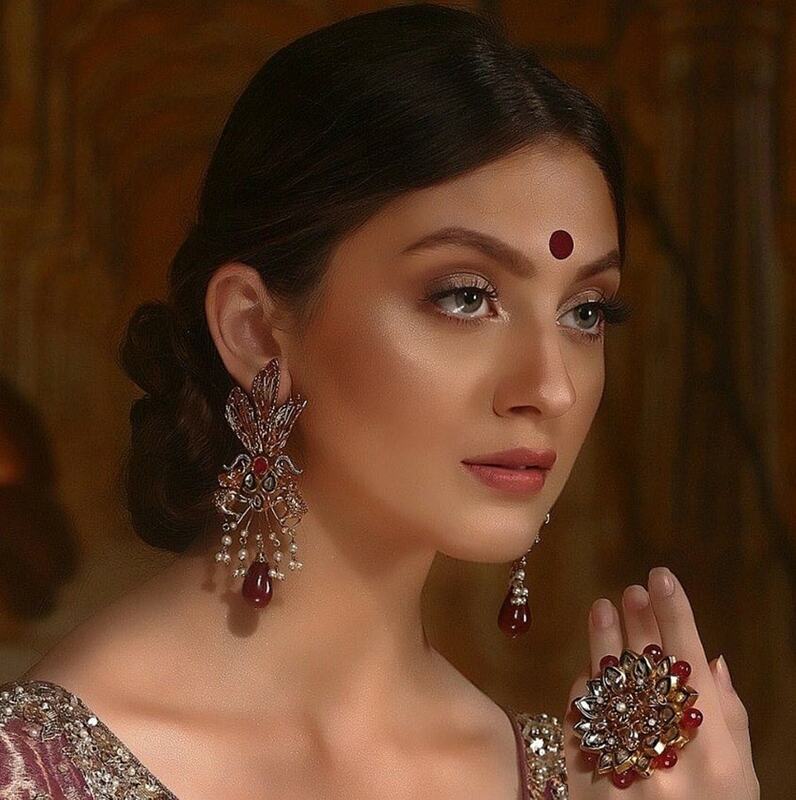 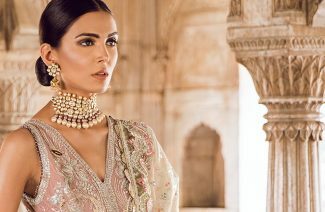 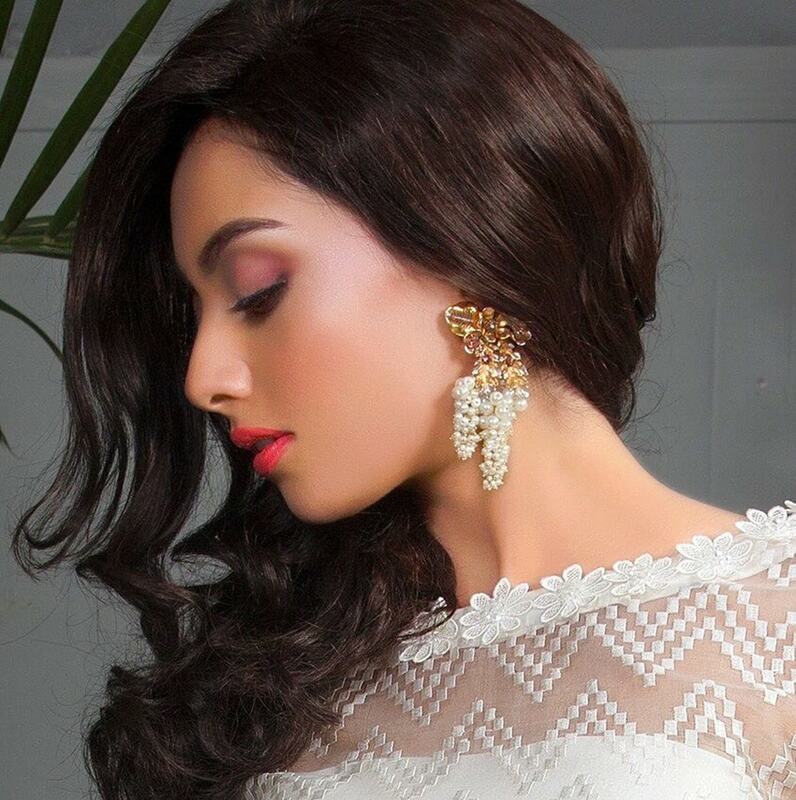 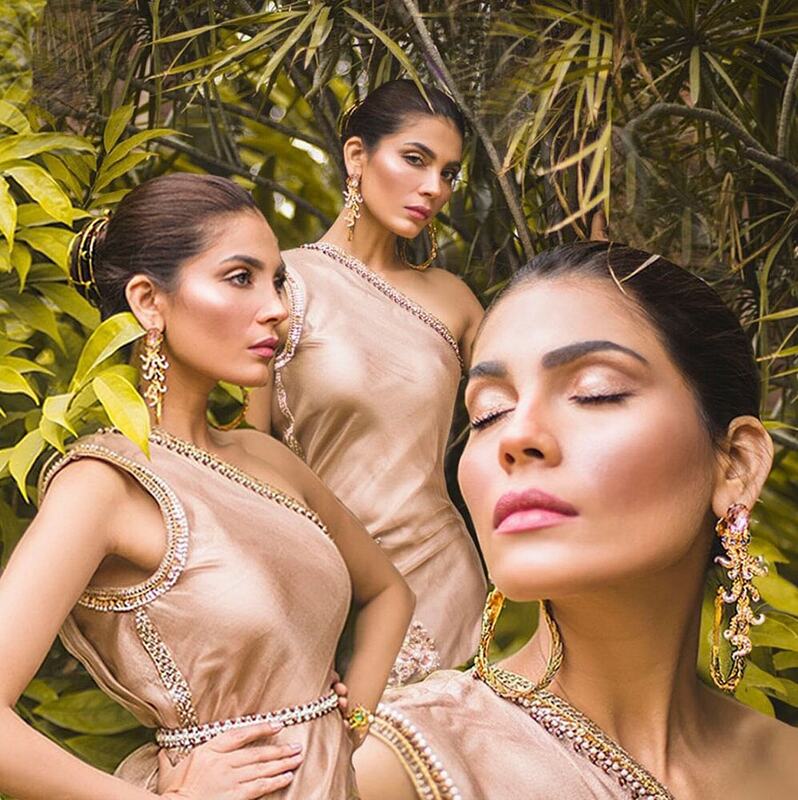 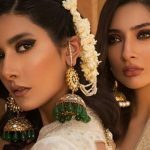 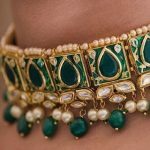 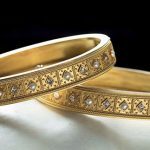 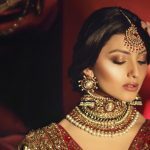 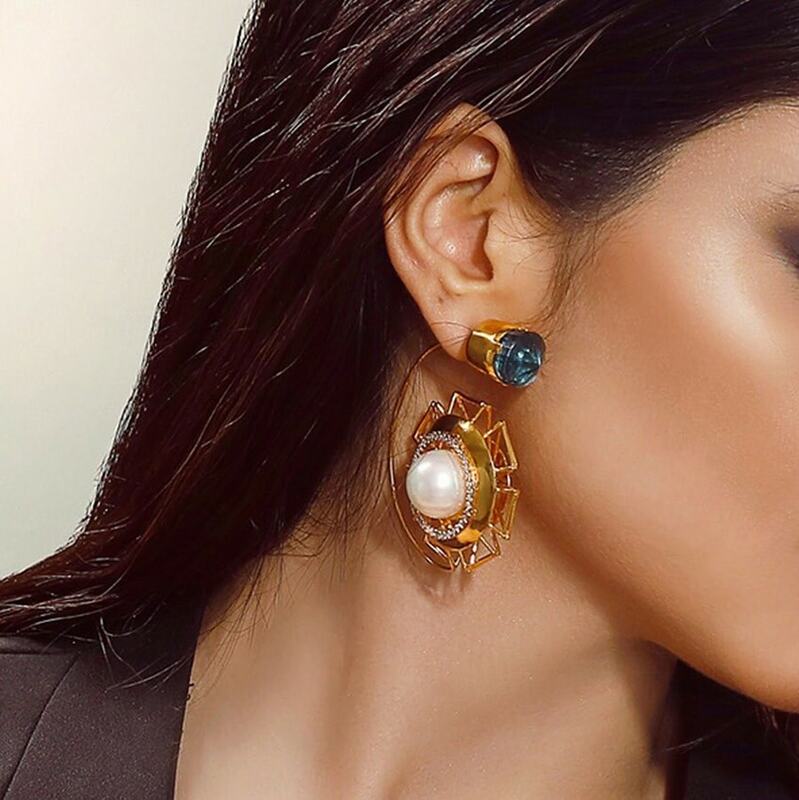 It is an established fact that Remaluxe jewelry is fit for queens and that they produce some of the finest jewelry in Pakistan. 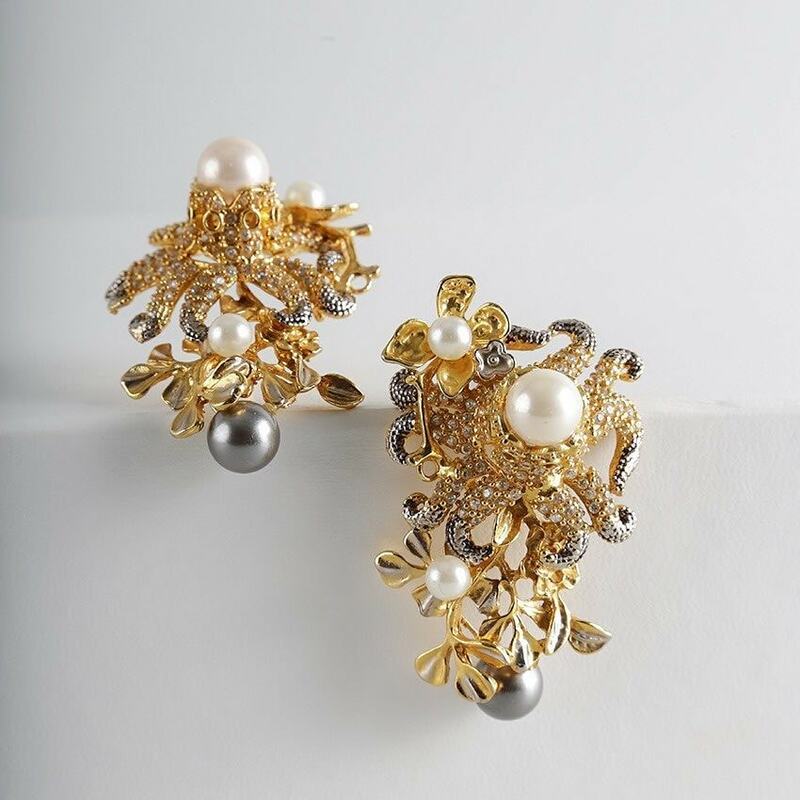 Their jewelry is an absolute must have for every woman who loves bold, eye catching jewels. 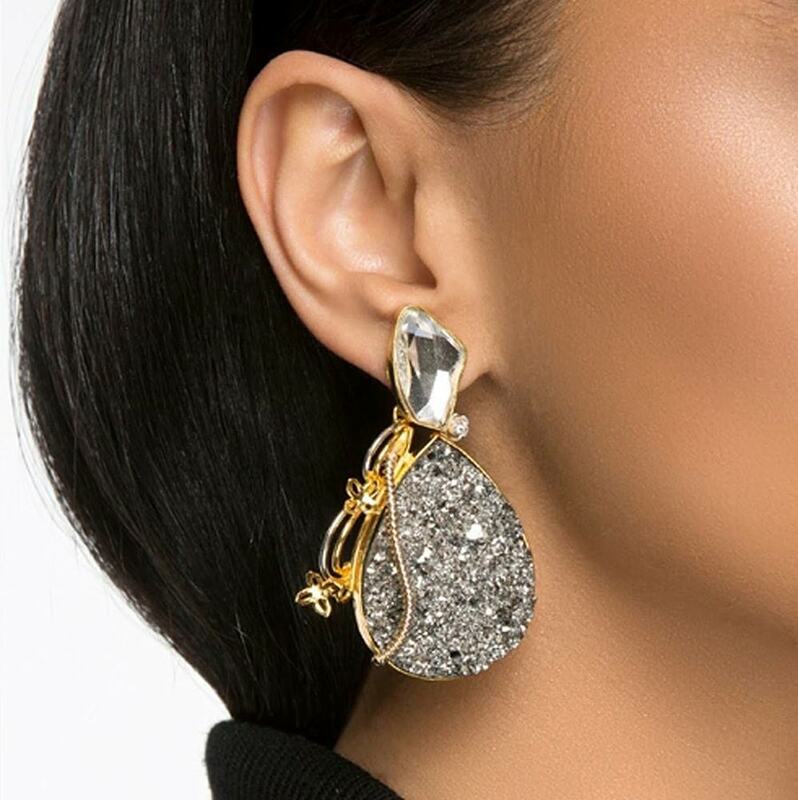 Don’t wait around and get your hands on Remaluxe’s designer jewelry to make that lasting first impression. 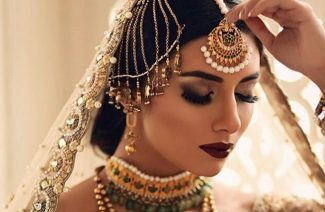 Be the queen that you deserve to be! 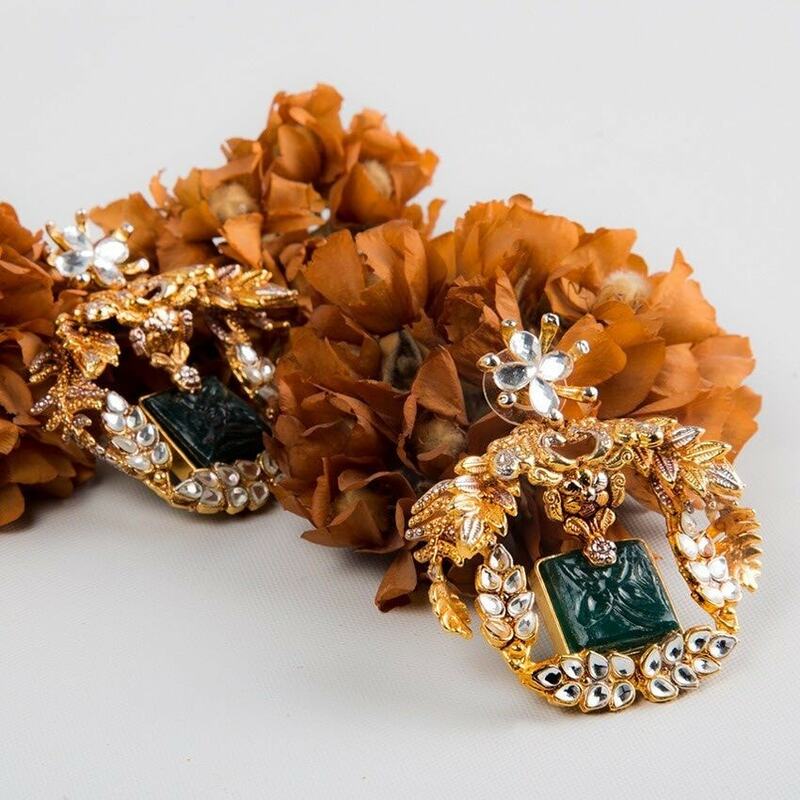 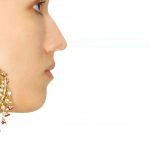 Remaluxe jewelry is a fusion of multiple cultures and this reflects the designer’s multicultural experiences.